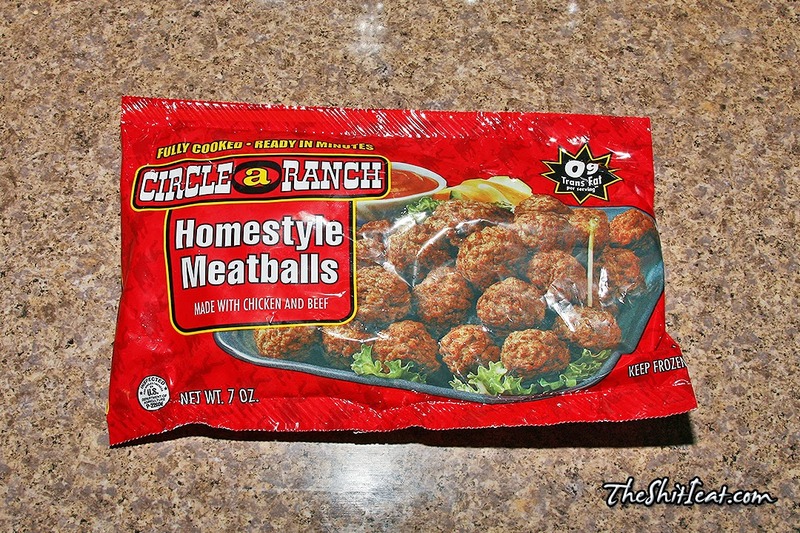 Got these meatballs at the Deals store for $1.00! Thats about 15 meatballs for only $1.0)! 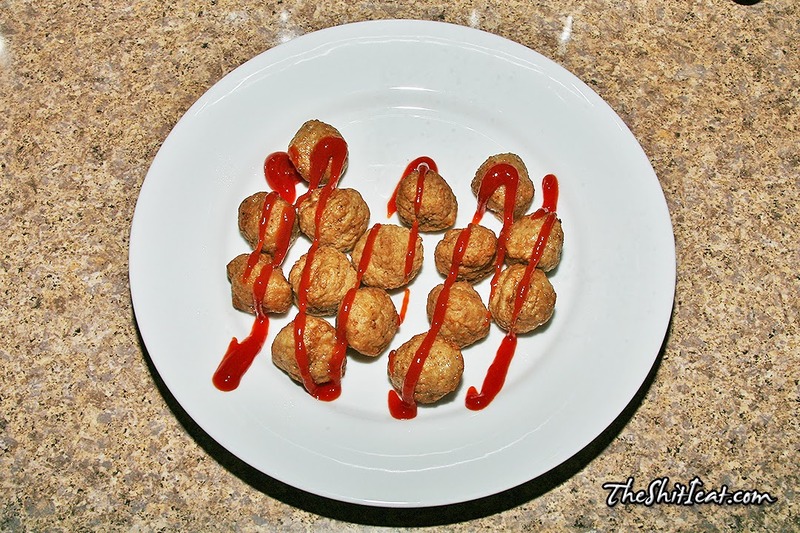 In my opinion, these meatballs taste petty good: they have actuall meat taste to them and are juicy inside. They are my by the Pierre Foods company, that makes other frozen foods that I like. 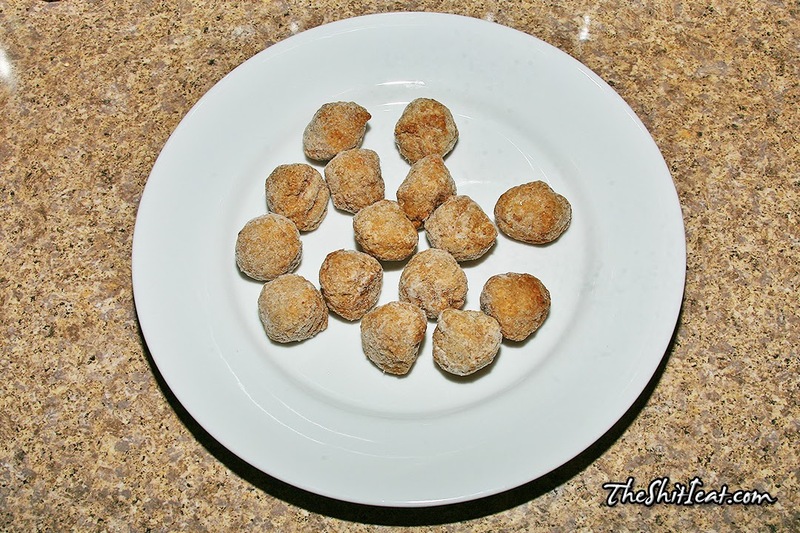 I find them to be somewhat similar to Subway's meatballs.